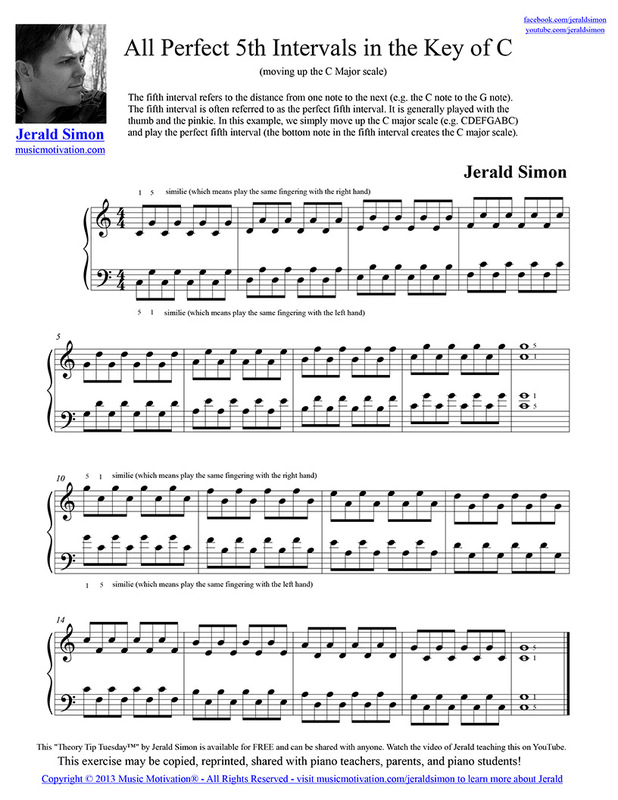 All Perfect 5th Intervals in the key of C Major (FREE Music) is a simple beginning level exercise to help students learn the perfect fifth intervals created from the notes of the C Major Scale moving up diatonically according to the scale. Have FUN playing this! Go on…Have FUN with this! This FREE handout is part of Jerald’s weekly Theory Tip Tuesday FREE piano resources series. 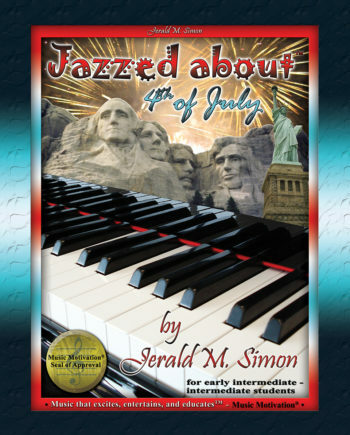 Every Tuesday Jerald uploads a new FREE handout, piano exercise, tutorial, video lesson, or piano piece to help piano students learn music theory the FUN way. 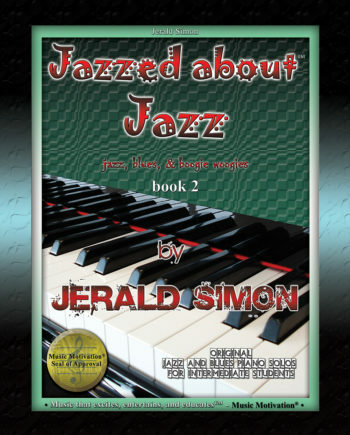 Jerald focuses on helping the students learn the FUNdamentals of music theory and often refers to it as the Practical Application of music theory. 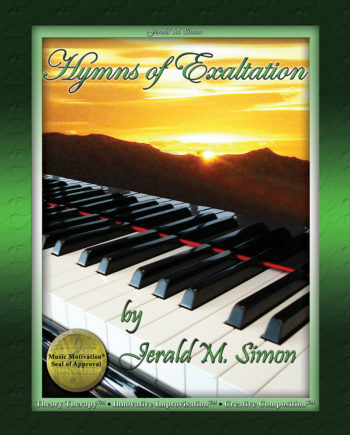 This exercise presents the Perfect 5th Intervals from the C Major Scale as broken intervals sometimes referred to as Melodic 5th intervals. 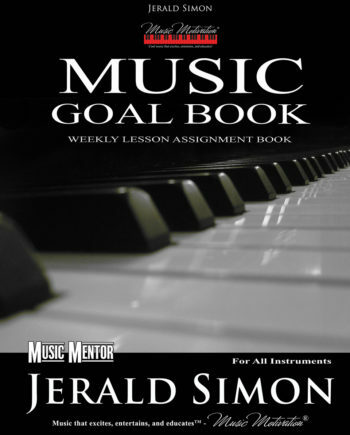 The exercise begins with ascending intervals and then returns with descending intervals.